What NOT to Do to Your Roof: Avoid These Actions - JA Edwards of America, Inc. Here at J. A. Edwards America we explain a lot about how to treat your roof (see here, here, and here). While we mostly focus on the positives of Orlando area roof maintenance, this time we’d like to tell you what not to do on your roof. 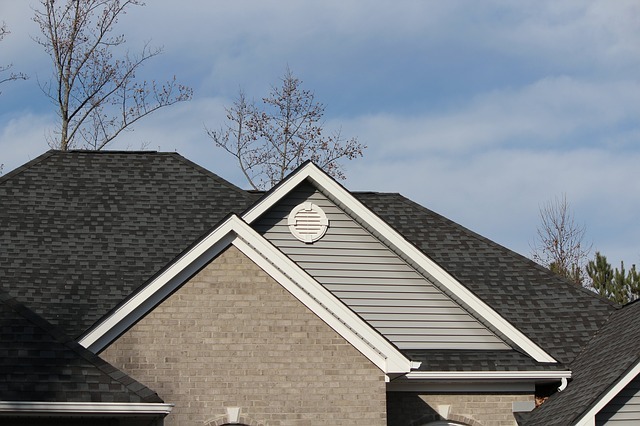 Avoid these three behaviors and your roof will thank you for it. Did you know that the average rain fall will hit your roof at around 20 mph? That sounds pretty fast, right? Even during a heavy downpour, the water is still moving at that speed. That speed means water impacts your roof with a significant amount of force that, over time, will wear away at your shingles. Did you also know that the water from a typical pressure washer exits the nozzle at over 240 mph? That’s twenty times faster than the rain! That much force will almost immediately damage your shingles and will significantly lessen their lifespan. Never pressure wash your roof! If you need to clean it, do so gently and with the least force necessary. What good is a clean roof if it won’t last? Unless it is absolutely necessary to walk on your roof, don’t do it. Most of the inspections and maintenance that we recommend mean minimal, if any, roof walking. The first problem with this activity is safety. Even relatively shallow pitches are still pretty steep, making a fall much more likely. Leave the roof walking to the pros. You will also damage your shingles. The granules on the shingles are there for the life of the shingle, not to provide you traction. Any time you are walking on your roof, you wear away at those granules and reduce the life of your shingles. You also run the risk of lifting or tearing the shingles. You might need to take care of an immediate issue with your roof to avoid further damage to your home. These kind of quick-fix solutions are often necessary. They only become a problem when the quick-fix becomes a permanent solution. Take the time and effort to insure that roof repairs are completed properly. A temporary fix left to itself could very well lead to further damage and/or a more difficult and expensive fix much farther down the road. Do what you need to do in the moment, then contact a professional to address the real issues. If you have experienced any of these problems or if you want a professional to see to your roof issues, contact us here at J. A. Edwards America.